Single off the upcoming “UU Comp. Vol. 4” feat. #UUcrew! Originally taken from the #UUcrew series “B-Sides @ The Safe House” started by Underground Unheard producer and sound engineer Whokairs? 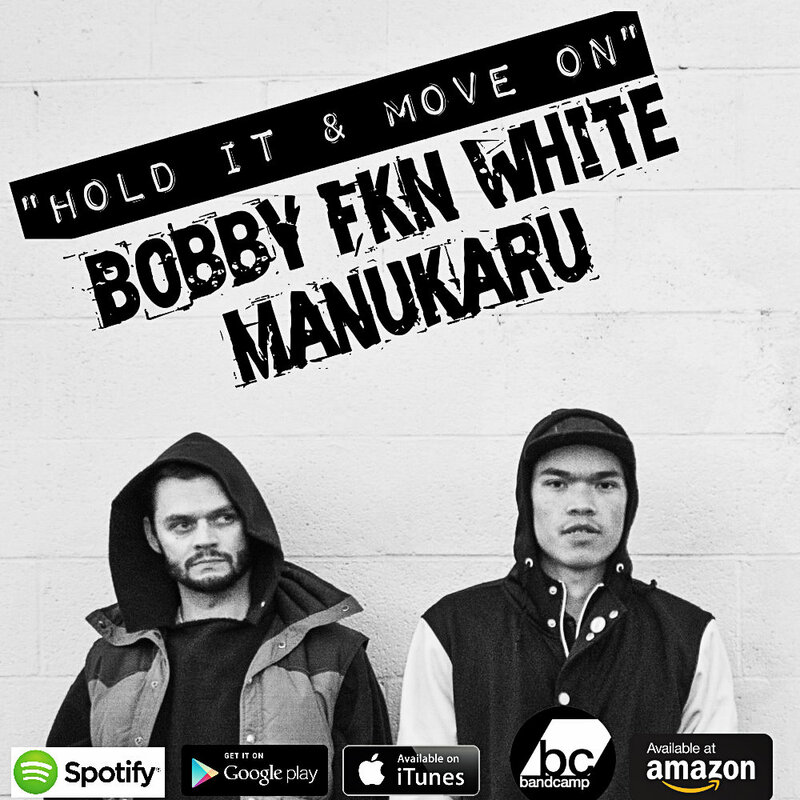 This track is produced by him and features emcees Bobby FKN White and ManuKaru. The track, “Hold It & Move On”, is the first and only single off the upcoming compilation, “Underground Unheard Music Compilation Volume 4”, which drops April 20th, 2019. Currently this single can be streamed or purchased on all major markets.